Starting in the 1950s, the Scottish Rite began to focus their fundraising efforts on issues pertaining to speech and language disorders and delays. 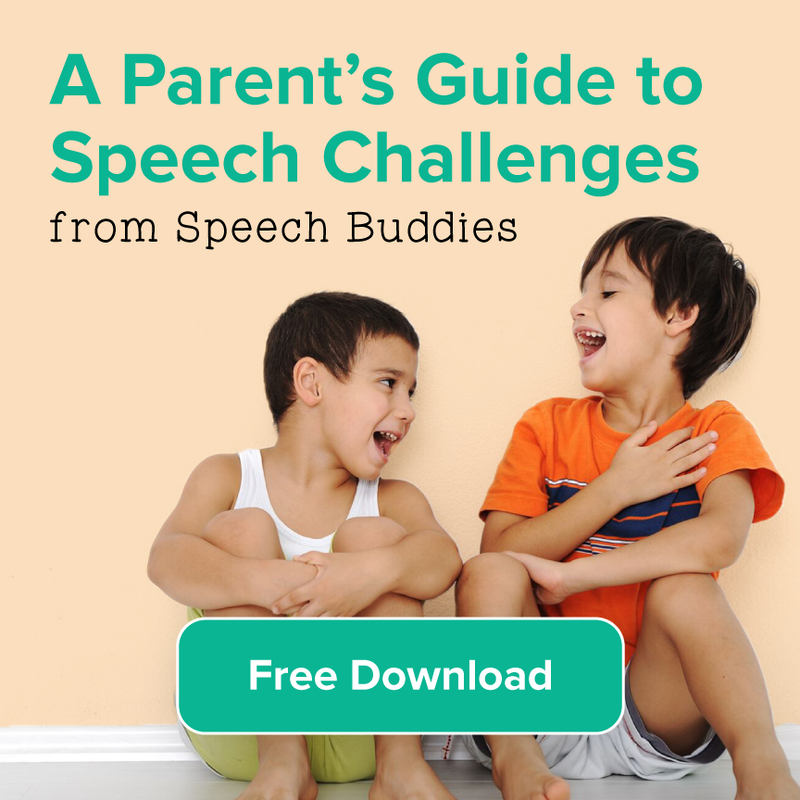 The Rite’s work with speech and language disorders began with a social worker in a Denver children’s hospital. 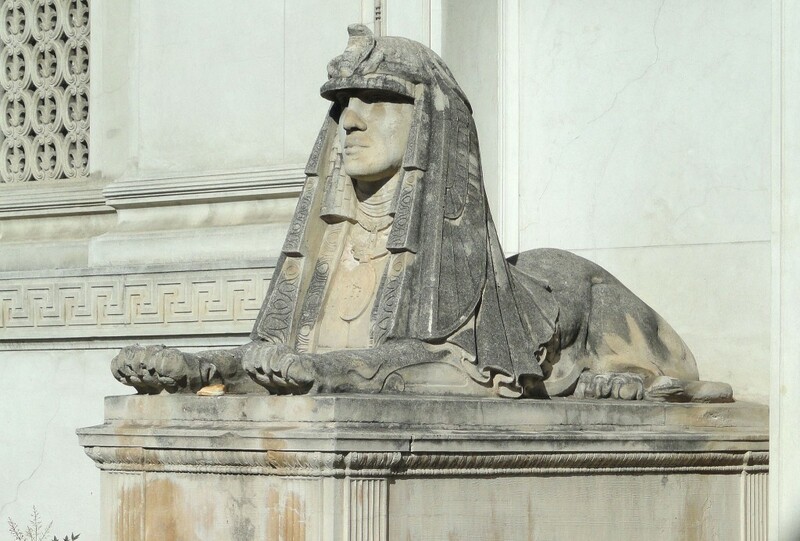 Looking for a way to help a young widow pay for her son’s treatment for a language disorder, the social worker approached the Scottish Rite Fraternal Order and asked for help. 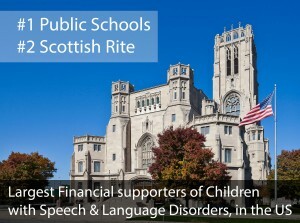 After researching the services available to families needing help with what at the time was an under-recognized challenge, and determining that there was a critical need for fundraising and support, the Colorado order created the Scottish Rite Foundation with the purpose of providing financial assistance for the treatment of childhood language disorders and delays. After the successful work of the original Colorado clinic, the Scottish Rite ultimately established a network of RiteCare Clinics—nationwide—dedicated to “helping children communicate” with diagnostic and therapeutic treatments for speech and learning delays and disorders. 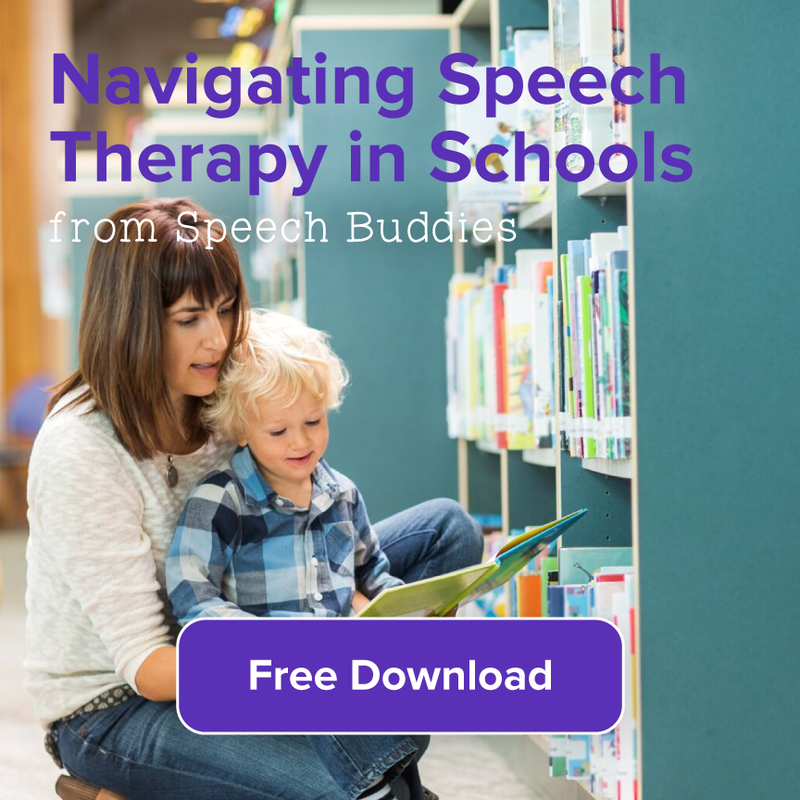 Today there are 178 RiteCare Speech and Language clinics each staffed with speech language pathologists and other specialists who work with language disorders. Services are provided to families without regard to race, religion, or their ability to pay for care. 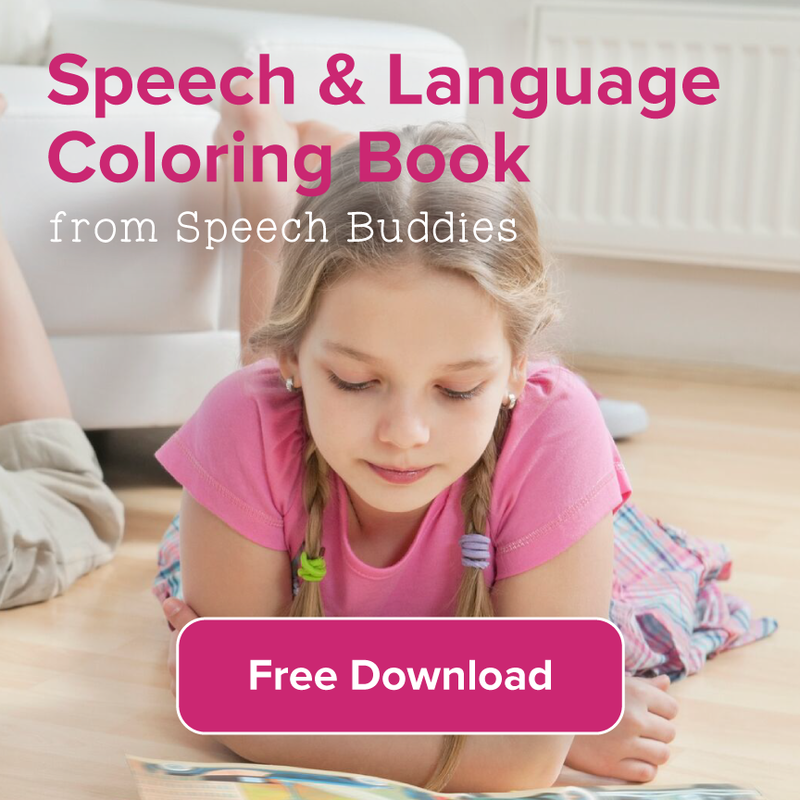 There are even some RiteCare programs for adults with speech disorders or other literacy challenges. My favorite part of the RiteCare story is how totally unexpected it is. 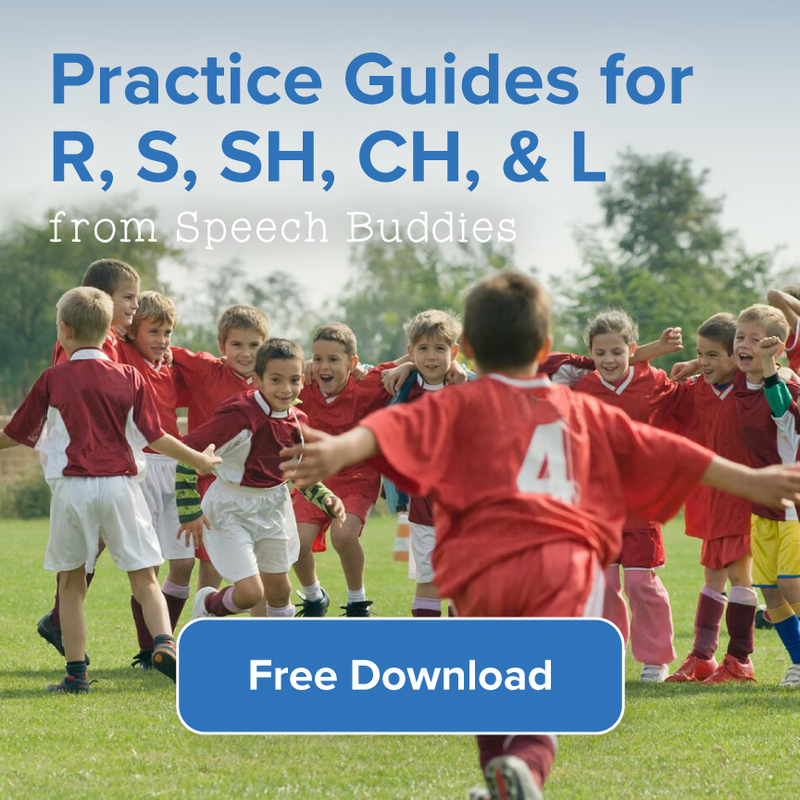 On the one hand, the impetus for the foundation of this entire network of clinics devoted to speech and language challenges was one social worker looking for a way to help someone. In Colorado. In the 1950s. 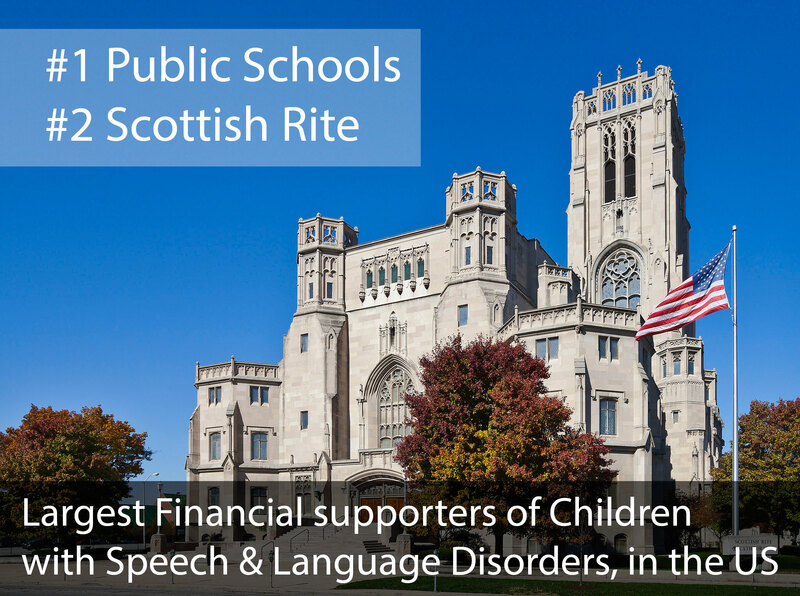 At the same time, by directing so much of their fundraising to this one facet of children’s health and welfare, the Scottish Rite has been able to lead the philanthropic response to speech and language disorders among children. Isn’t that almost as cool as finding a buried treasure?